prostate cancer grows so slowly it often isnt even treated because you'll die of old age way before it can grow enough to get you. PSA testing should be a part of a male's annual physical exam just as pap test and mammogram for women. Imagine being able to get tested for anything every 6 months. 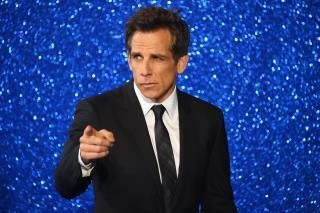 I hope Mr. Stiller starts a clinic to get us regular folks tested.